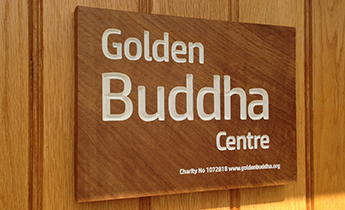 Meditation and Buddhist teachings based on the contemplative skills of the Thai Forest tradition with Mahesi Caplan. Tuesday 7.00-9.00pm fortnightly classes (first and third Tuesday of the month). 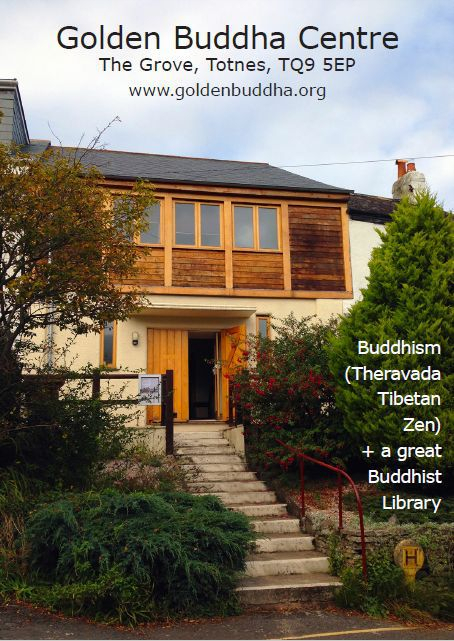 Tags: Theravada Buddhism in Totnes.